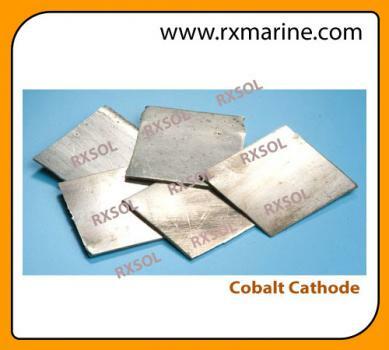 Cobalt Cathode supplier and exporter. 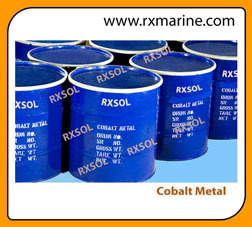 Cobalt metals are used in Metallurgical, electronic and Chemicals. 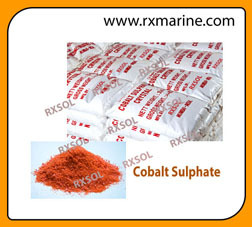 We are keeping ready stock of Cobalt metal and different cobalt derivatives. 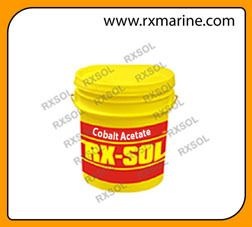 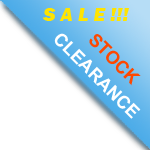 The product quality of Cobalt is of high standard and as per customer specification. 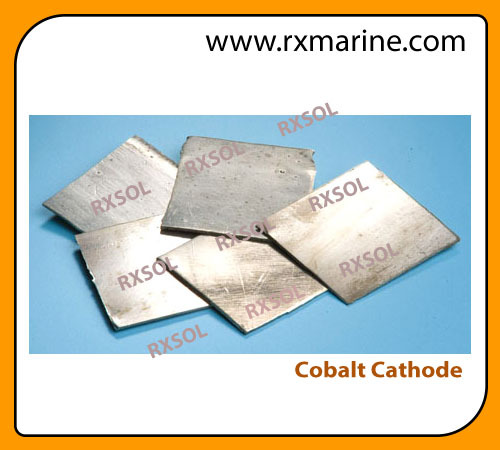 Cobalt Metal melts at 1493 degrees centigrade and boiling point 3100 degrees centigrade.